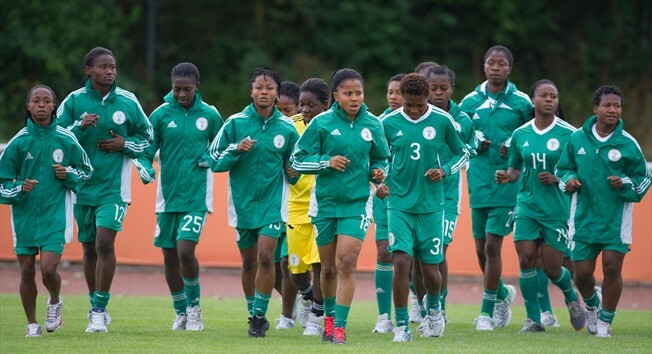 Edo State Governor, Godwin Obaseki believes the Super Falconets have what it takes to defeat their Tanzanian counterpart in the second of the 2018 Women’s U-20 World Cup qualifier. Obaseki, who rewarded the team with a cash of N5 million after defeating Tanzania 3-0 at the Samuel Ogbemudia Stadium on Saturday, stated that coach Christopher Danjuma’s team would make Nigeria proud in Dar-es-Salaam. “Edo state government believe in engaging youths through sports and hosting the girls will encourage other young ones to emulate them by building their talents. “Certainly, they can see they are much better side – just that they need to be a lot more confident, stable and definitely, they are going to win in Tanzania.